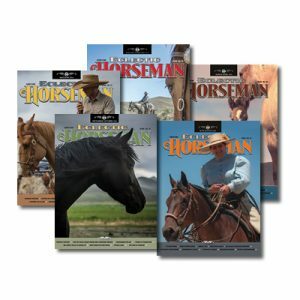 Welcome to the land of 60 foot ropes and 40 foot throws! 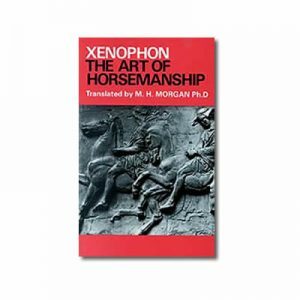 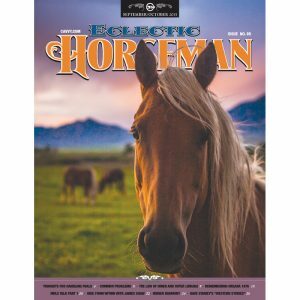 Where spade bits gleam beneath the bright lights and fine bridle horses and “reata men” still grace the arena! 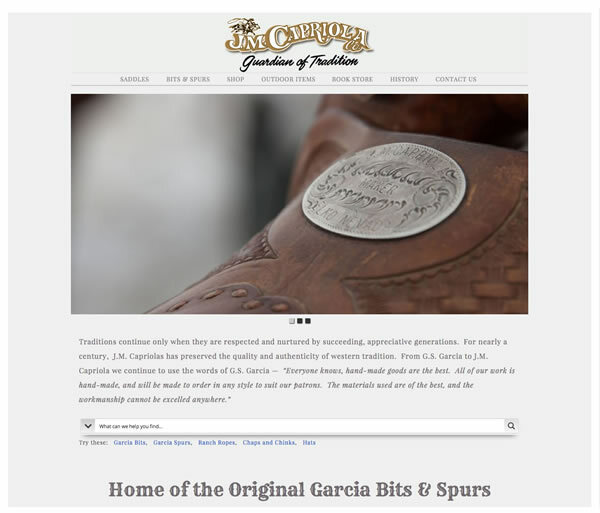 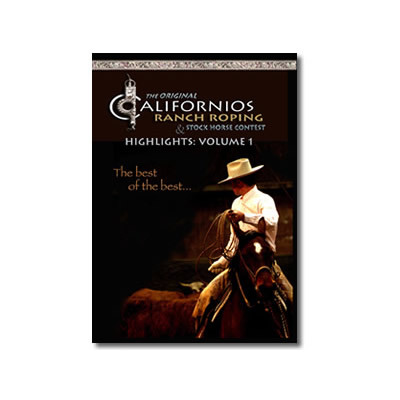 The Californios is pleased to present this new Highlights DVD. 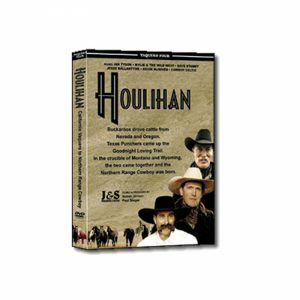 Through the years many have requested video footage of the event. 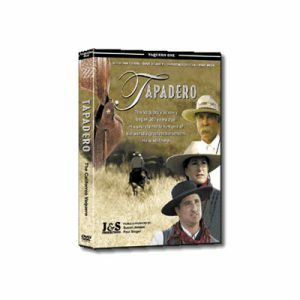 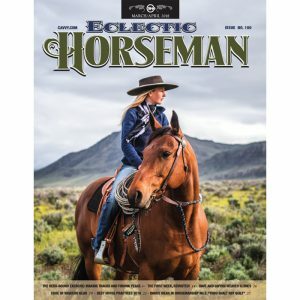 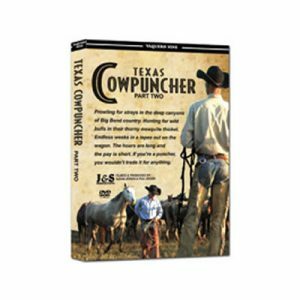 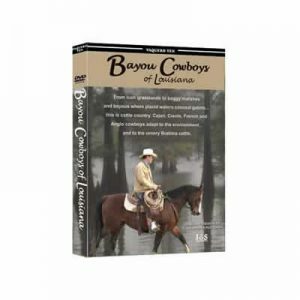 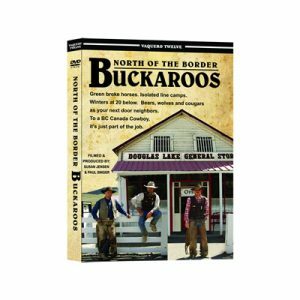 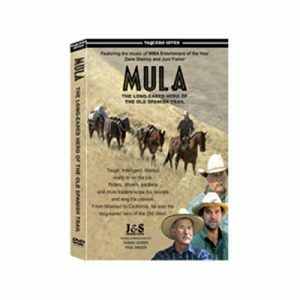 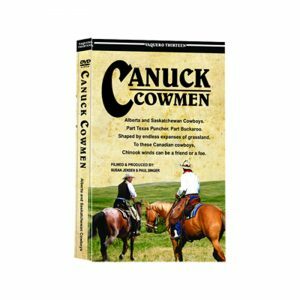 This DVD is a compilation of seven years of video highlights captured at this unique ranch roping event. 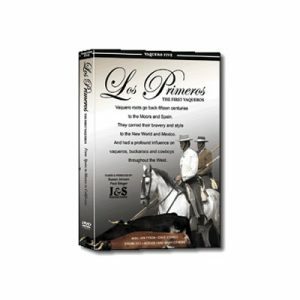 From the grainy images of the event in its early years, to dazzling images of our recent performances, the DVD gives viewers a lengthy visual experience of attending The Californios. 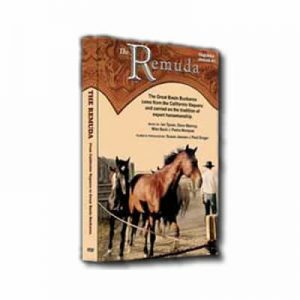 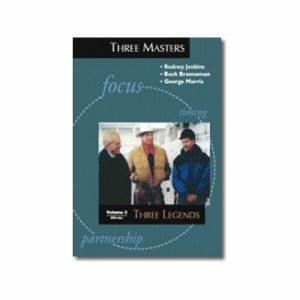 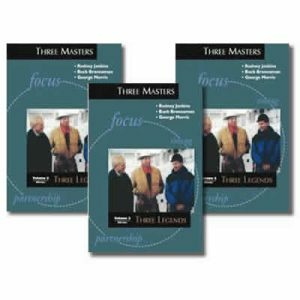 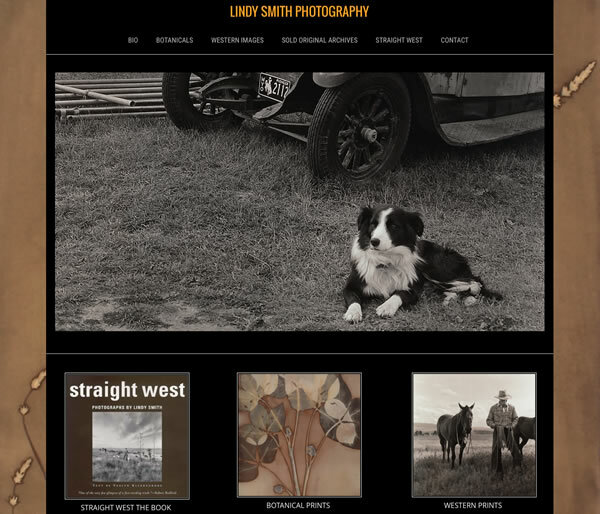 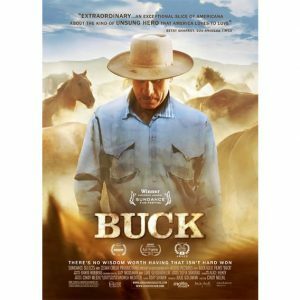 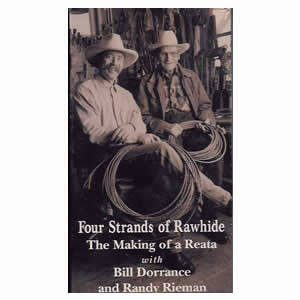 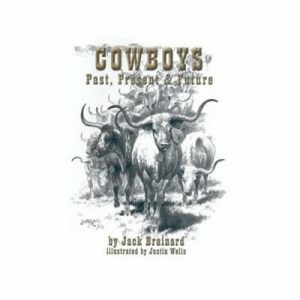 Ranch roping buffs, seasoned hands, and all interested in the vaquero/buckaroo traditions will thoroughly enjoy this 43 minute video montage set to up beat music. 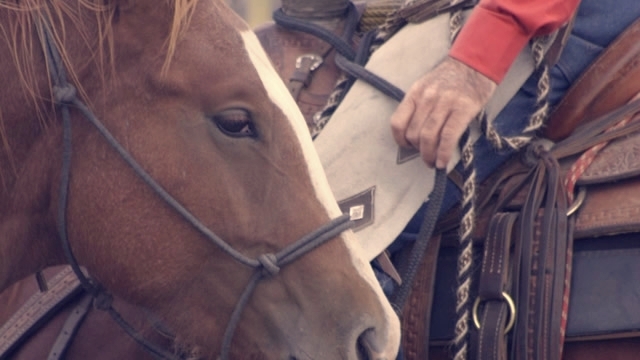 It is a mixture of roping clips, stock horses and competitors, doing what they do best, roping their way into Californios history!